Join us at the Sheraton Baltimore North Hotel for an elegant Easter buffet. 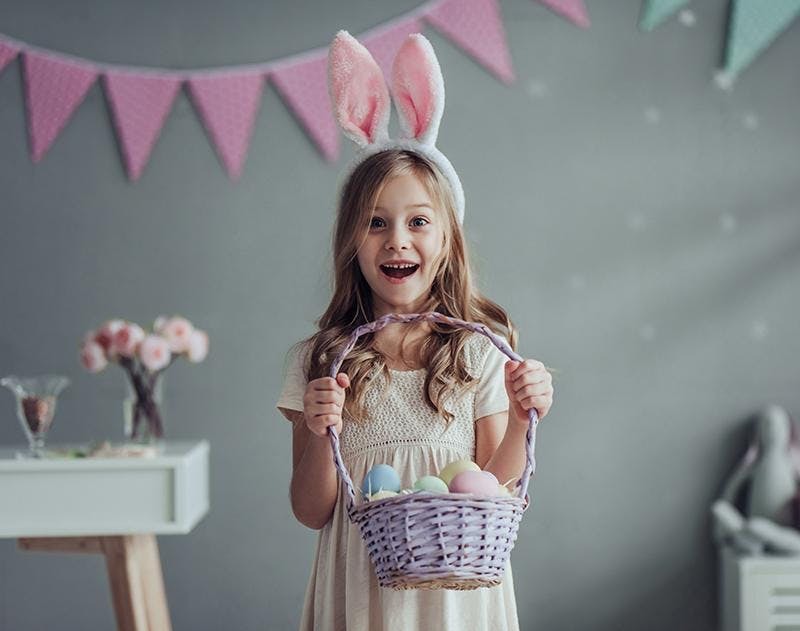 The Easter Bunny will be hopping by for photos and fun! *Complimentary Mimosa for Guests 21 and Over.+ Tax and 18% service fees added to all checks. Coupon discounts are not applicable. Visit SheratonBaltimoreRSVP.com To Begin Reserving Your Seat or Call Us Now to Secure Your Preferred Seating Time at 410-321-7400.